Nick Bradey Excellent performance- well up to the standard of more famous contemporaries. Worth listening to . Interesting completion. Paul Cottington this is stunning. i have been looking for a way into classical piano and this is it. now my go to when i need a pep up or a refresh from all other music. Team Oktopus The kind of album that restores your faith in humanity Favorite track: Contrapunctus 7 a 4 Per Augmentationem. Join now to receive all the new music Kimiko Ishizaka creates, including this release and 2 back-catalog releases, delivered instantly to you via the Bandcamp app for iOS and Android. You’ll also get access to supporter-only exclusives. Learn more. The pianist who undertakes performing Bach’s final masterpiece, the Art of the Fugue, not only braves one of the most challenging and intense keyboard works of all time, but also confronts the ultimate tragedy of music history; that Bach died before finishing his most ambitious work. 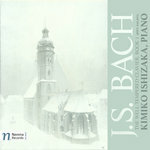 This recording features a newly composed completion to the final fugue, written and performed by Kimiko Ishizaka. Bach was in the process of writing a triple fugue (three themes), with the main theme being the Germanic musical spelling of his own name (B-flat, A, C, B-natural, written B-A-C-H in German nomenclature), at the time of his death. 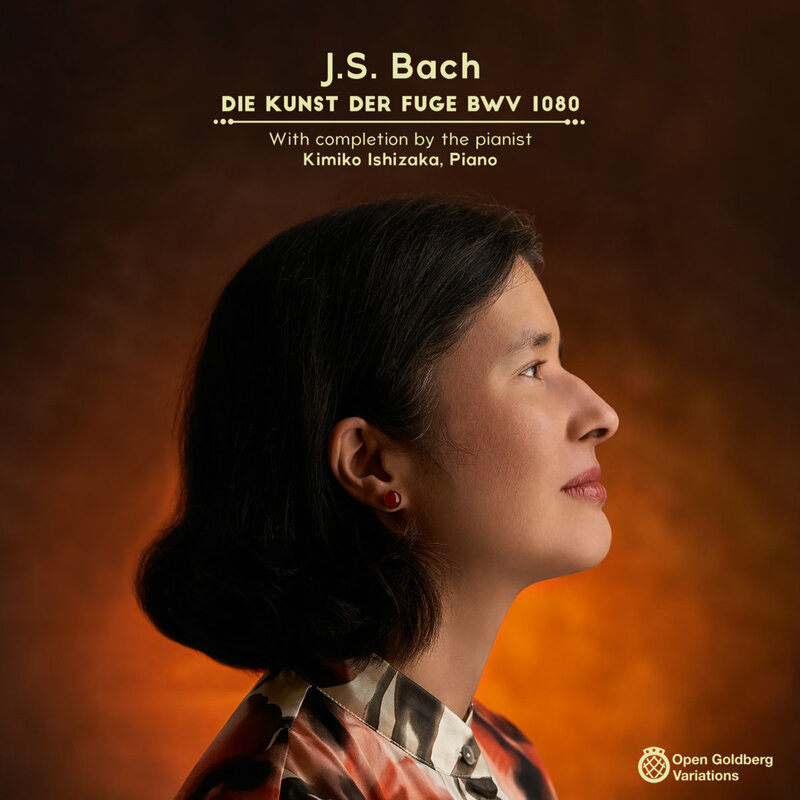 Kimiko Ishizaka brings the triple fugue to completion using the three themes already present, and drawing on ideas, patterns, and styles found elsewhere within the piece. 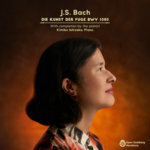 The piano used for the recording is the Bösendorfer Vienna Concert 280, a completely new design from Bösendorfer which has won praise for its tone, dynamic range, and clarity. The recording was made in May, 2017, in the Teldex Studio, Berlin. The recording engineer for the recording is Anne-Marie Sylvestre. 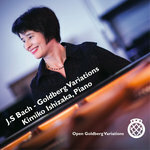 Anne-Marie and Kimiko previously worked together to record Bach's Goldberg Variations and The Well-Tempered Clavier, Book 1. Program notes by Paul Griffith - copyright 2017, all rights reserved.